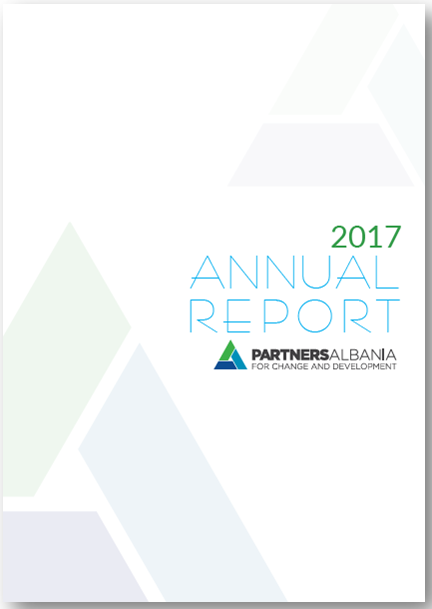 We are pleased to share the Annual Report 2016, highlighting our main activities and accomplishments over the last year. We would like to take this opportunity to express our appreciation to all partners and cooperators for their participation and support. Click the link below to read the Report.